Today i would like to show an Amazing Restaurant: Sushi Design, in Farol Hotel, Cascais. 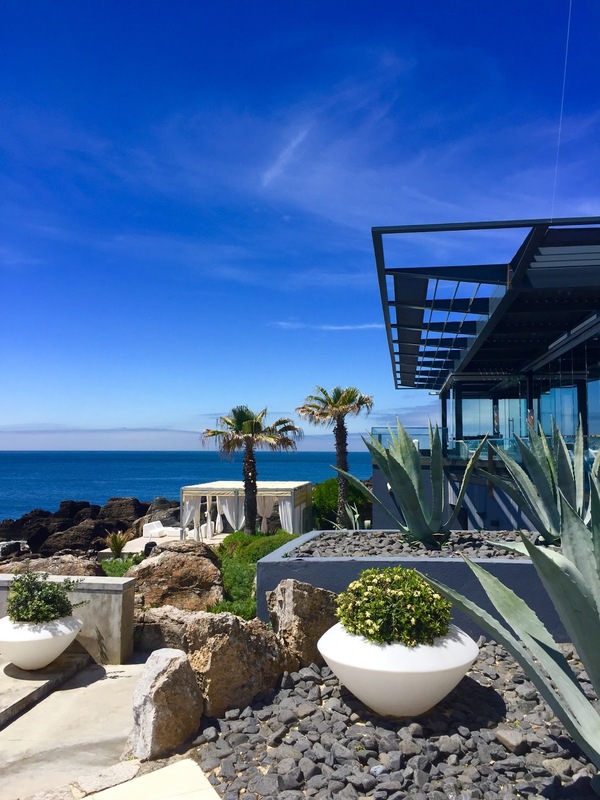 The Hotel and the Restaurant, are literally located "on the water", set on the edge of the cliffs of Cascais and overlooking the Atlantic. 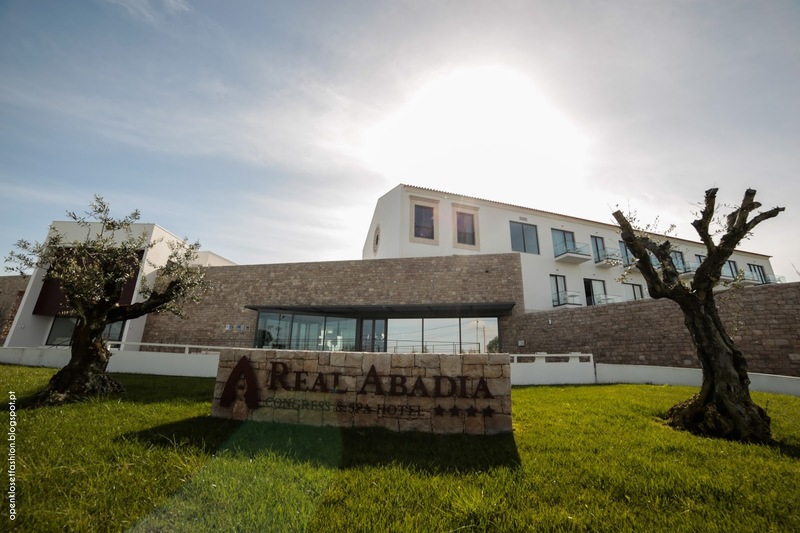 Today, i would like to show our Amazing Experience at Real Abadia, Congress & Spa Hotel. 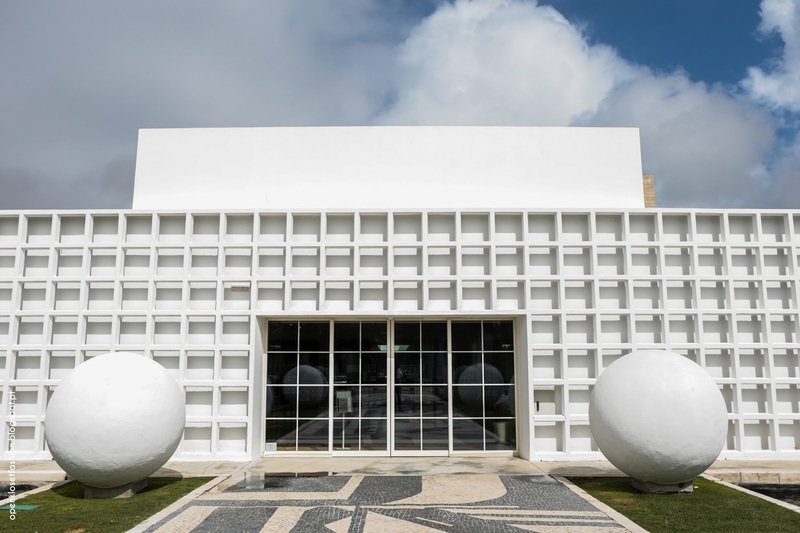 Today i would like to talk to you about Espaço Espelho D' Agua where we had Very nice Lunch. The Restaurant Looks Beautiful, The Bar was so special with The Plant Decoration:) and they have nice Terrace with a Great Sea View.